This is the premise on which C.S. Lewis’ Screwtape Letters was written. And it’s prevalent throughout Scripture, beginning in Genesis 3. 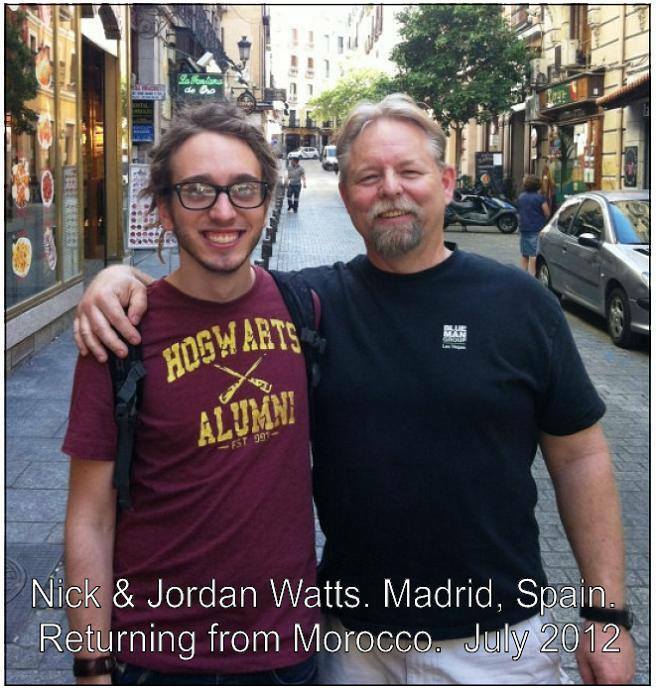 Last week (Nov. 2013), I was hit with two traumatic moments related to Jordan’s passing. Then, on Saturday, we finally received in the mail Jordan’s toxicology report. Although there was nothing surprising, or of note, in the report, my wife, Michelle, and I buckled under the emotional weight of it all. It was brutal. Satan would like nothing more than to use our emotion to cause my family to curse God and turn our backs on Him. That’s the enemy’s plan for God’s children – nothing has changed since Eden. And one day we’ll look into the face of the One who won the eternal victory for us all, making Jordan’s place in heaven – and anyone else who professes their faith in Christ – sure, secure and eternal. The eternal party begins…. That’s GOD’s plan made possible through Christ Jesus. And, with His help, THAT is the plan I’m sticking with.